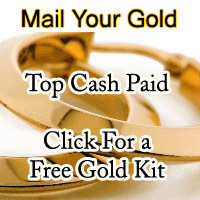 Sell Your Gold, Diamonds, Coins, Watches for top cash. Sell us your scrap and broken gold too. 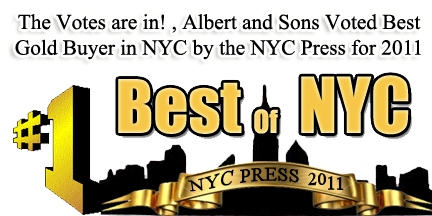 Albert and Sons Jewelry is a cash for gold buyer in New York, so when it comes to selling precious metals the majority of people cash their gold in with us. 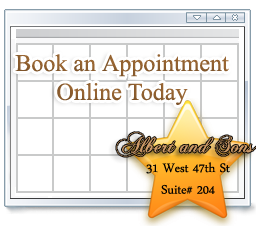 Albert and Sons are located in New York City’s Diamond District. We specialize in buying selling and refining precious metals as well as diamonds. 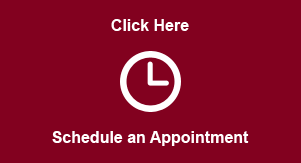 We are family owned and operated and have been in business for over 20 years.  The reason for our on-going success is client satisfaction. You can read our wonderful reviews throughout the internet. Whether your looking to Sell Gold Online or in Person, We have competitive payout in the entire nation, we also go beyond anyone else to meet our clientele’s needs. 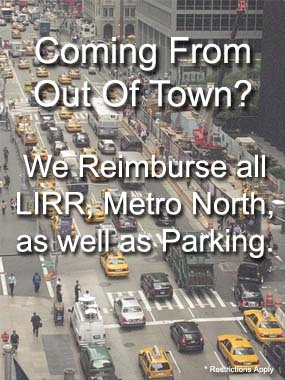 In the past years we have served hundreds and thousands of satisfied customers throughout the metro area. We are able to pay the competitive cash prices for gold and be most competitive because of our experienced staff. 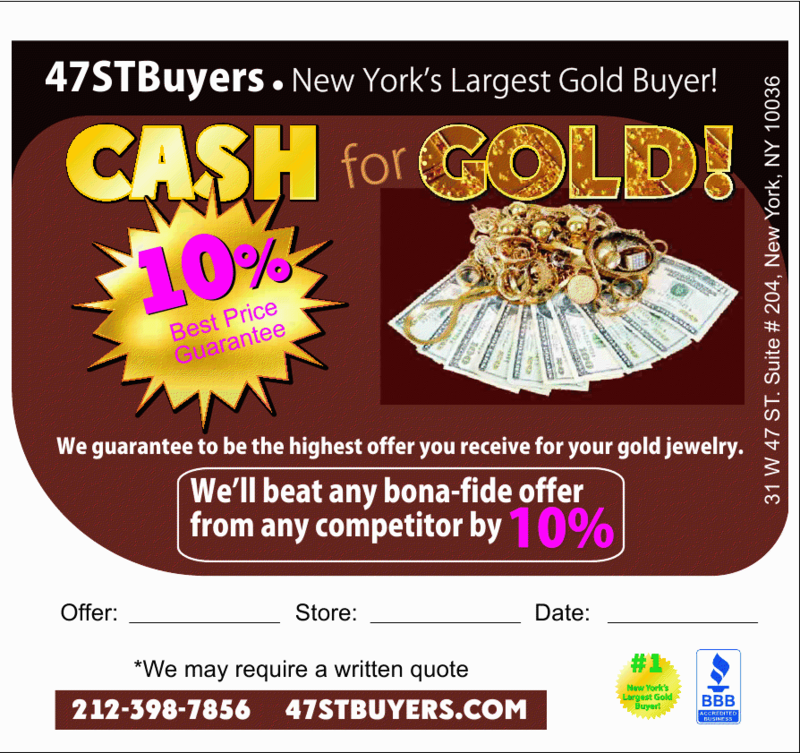 If you are looking for Manhattan Gold Buyers, and want to sell scrap precious metals and get the most competitive prices for jewelry then we are the jewelry buyer to sell your gold to. Our staff includes GIA Alumni, expert 3rd generation jewelers, fine art specialists & expert watch analysts. Not only do we hope to pay you cash for your items, but also we will educate you on the entire process as well as giving you the best possible price for your items. The process is fast, easy, and confidential. Visit our office and be paid upfront with the best possible price for Gold, Silver, Diamonds, Antiques and more. We are cash buyers of all jewelry, gold, platinum, diamonds, watches, coins, silverware, costume jewelery, antiques, and collectibles. We buy many other types of items; we are also Estate Jewelry Buyers—give us a call and we will make you an offer. Best Place to Sell your Jewelry. Learn how to sell. 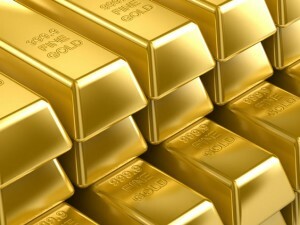 Also learn what is the gold price and how it is calculated. We are very straight forward with our pricing and cut out the middleman so we can pass the savings onto our clients, we have a option available for everyone when selling jewelry online, you can be sure that we are the best place to sell your jewelry to. For years we have been known as the diamond districts top gold buyer, why? 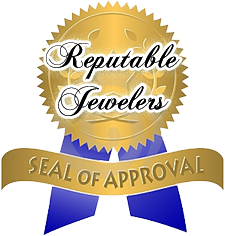 because we pay a fair and deserving rate for your jewelry at the current price of gold. 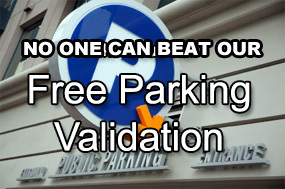 We have no gimmicks and have the best customer service around. We surpassed millions of dollars in payouts in 2013, and hundreds of satisfied customers selling gold, diamonds and watches. 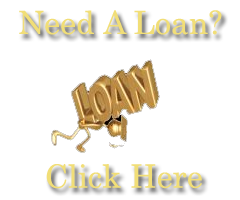 We not only buy gold but also provide loans and buy all gold, silver, platinum, coins, diamonds, antique and estate jewelry. 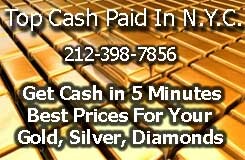 We are a fair and honest gold buyer and when selling a diamond we are the only place in NYC that will pay you cash on the spot and not give you the runaround and take it someplace to get it appraised, we are our own appraiser and gemologist, we know what a diamond is worth just by looking at it and it wont leave your site and we will make a great cash offer for any diamond or watch. Over the years gold has become a sound investment. Investing in gold has produced large gains over the last decade and now is the best time to cash in and reap the reward of choosing to invest in gold. We also specialize in buying and selling all used and pre owned luxury watches, we have a great watch team where we can buy your watch at a great price and also sell you any luxury watch as well, if you are unsure of what you have or want, feel free to give us a call and or stop by for a NO PRESSURE evaluation. 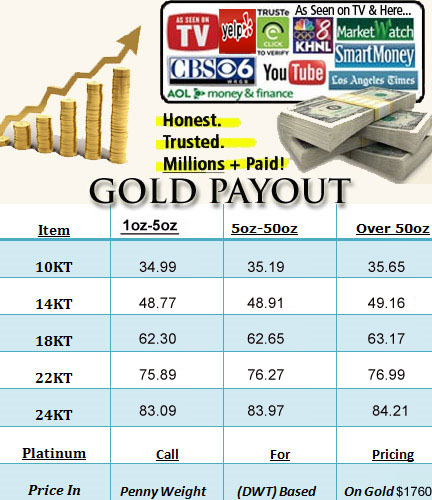 If you are looking to buy or sell gold or silver coins we sell competitively above spot and buy from 1-2% of the spot price of gold or silver. 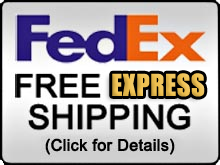 We specialize in buying and selling all coins, foreign and domestic, rare, gold or silver coins. 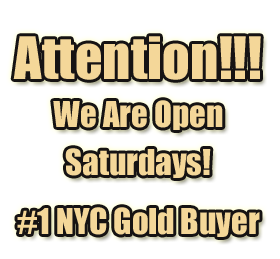 Feel free to give us a call we have a ultra convenient location in midtown NYC and strive to be the best and greatest gold buyer in the world. Check the current price of gold here. By User Hannah1208, Dear 47stbuyers.com, Can you recommend a honest-trust worthy jewelry buyer in NYC’s diamond district that buys diamonds/rings and not only cash for gold? My Friend wants to sell some of her jewelery and I told her the Diamond Buyer Review would know where to send her, Any and all recommendations are appreciated! Thanks NY Diamond Buyers Sell Diamonds. Look no further found this on 47th St while shopping around a great place that gave me a great price for a gold necklace and bracelet i hadn’t worn in years paid fast cash in minutes, a totally satisfied customer. 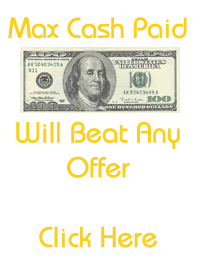 – Adriana R.
Ways To Sell Gold and Get Top Cash For Your Gold In Manhattan!